Choosing the right limo service can be tough. Mixed reviews and smaller fleets can be disheartening when looking for the right company. And in San Antonio, there are so many different limo companies to choose from. Checking reviews and feedback is very important, but looking at the people who will be driving you is just as important. Training and experience can make all the difference between a decent ride and amazing ride. Making sure the company is officially licensed in San Antonio is also important. San Antonio Top Limo is one of the best limousine services you can find in San Antonio. Our family-owned business will treat you right and take you wherever you need to go in luxury. Our drivers are the most professional and courteous drivers in San Antonio, and will get you to wherever you need to be safely and on time. Our limo choices are also very extensive, ranging from 3-4 passenger sedans, all the way up to party busses. We offer sedans, stretched sedans, SUV limos, Hummer limos, and party busses. With choices in the limo categories as well, you can always find the right one for your occasion. Our luxurious leather seats, surround sound speaker systems, flat screen TV’s, wet bars, and LED lighting will make your limo experience the very best it can be. 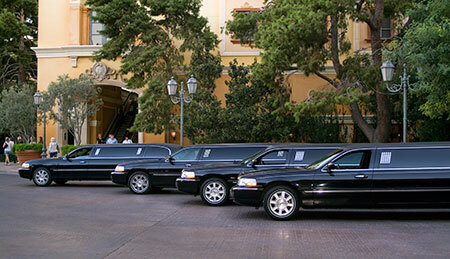 Our company is licensed and permitted by the City of San Antonio under Prestigious Limo and Sedan Service. No fake licensing or fake fleets, we are the real deal when it comes to limousines in San Antonio. Our professional chauffeurs are some of the best in the business. 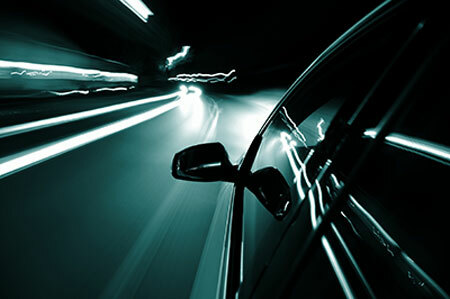 With extensive training and background checks, we only hire the best limo drivers in San Antonio. Our chauffeurs will greet you and take any luggage you may have, and always open the door for you. You always get the full VIP treatment with us. Our drivers will get you to where you need to be on time as well. No parking or driving required by you either. We pick you up and drop you off right at the front entrance. Our drivers are trained individually with all of the vehicles in our fleet to ensure they know every blind spot and lengths for each limo. Training is important for the safety of our customers. Nobody wants to wreck in a rented limousine. We take care in hiring our drivers, and never skip any important details in their background. We also drug test our drivers to ensure your ride is safe and enjoyable every time. San Antonio Top Limo is your choice for the best limo experience in San Antonio. We are officially licensed, have the best drivers in San Antonio, and offer the best prices for the luxury received. We treat every single customer like VIP’s, and we will get you to your destinations on time. Give San Antonio Top Limo a call today to book a luxurious limousine for your next event.